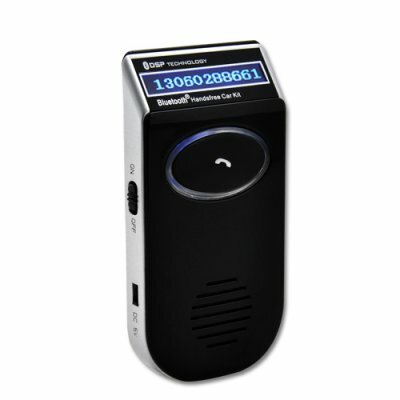 Successfully Added Solar Powered Bluetooth Car Kit - Caller ID LCD Display to your Shopping Cart. on 2009-11-19 09:49:37 Great Product! Great Product! Easy to use and install. So easy to setup and use. Speaker quality is very good. Wow!! delivered in 2 days to my door. Fantastic I'm telling everyone about that. The unit itself is much better in hand, the pictures although very good, don't do it justice. So simple to use, the hard part is deciding where is the best place to mount it. It can be put anywhere that is convienient for you. My wife has taken off me and now I have to get one for me and my sister. It is only let down by the speaker quality and to be honest I am being picky here, which is why I give it 4 out 5.